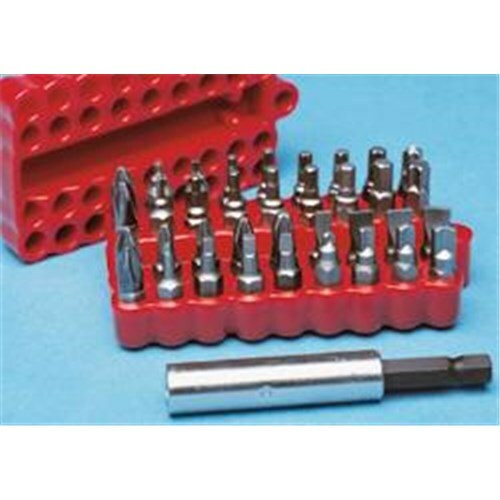 6.0; square #1, 2; Posi-drive #1, 2; Torx T5, T6; Tamper-Torx TT7, TT8, TT9, TT10, TT15, TT20, TT25; square adapter 1/4" hex to 1/4", and a 2" bit holder. Specifications Size 6 Kit Contents 1 of Jensen Tools G1773JT Pallet #6, empty. 15 x 10.75" 1.. Specifications Dimensions (ID) (L x W x D) — Case Style Black Case Style No.. 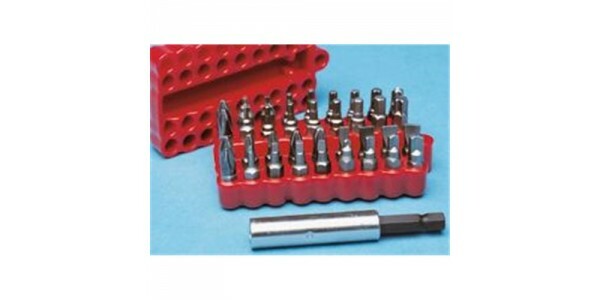 Ideal for carrying hand tools and several medium to small size items. Central zipper allows for quick and easy access to the contents when opened..
Masterlock 5d Heavy Duty Lock, 1" Shackle..